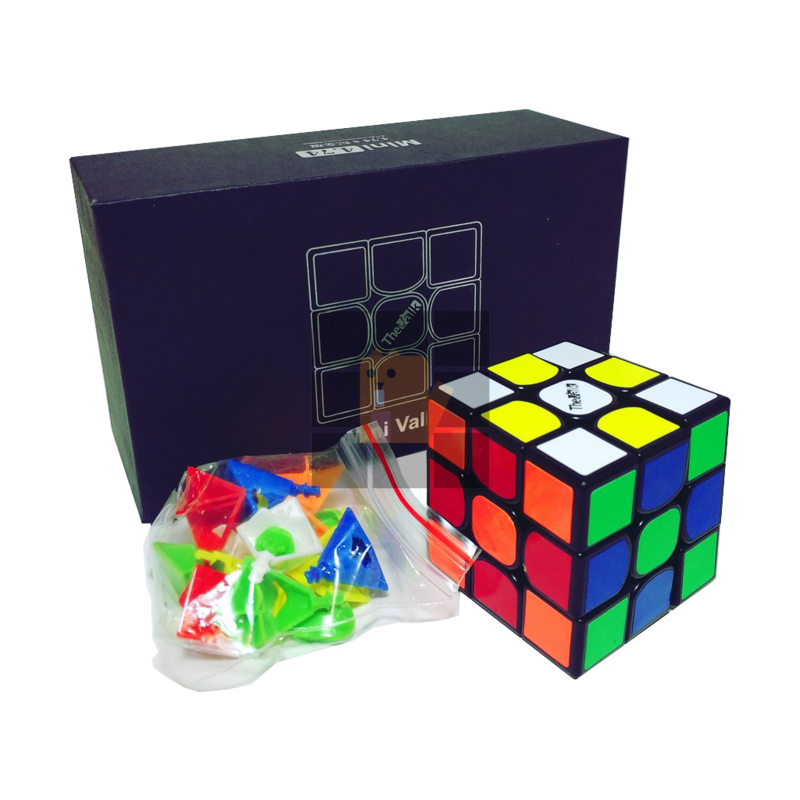 The Valk 3 mini is the smaller brother of the popular Valk 3. 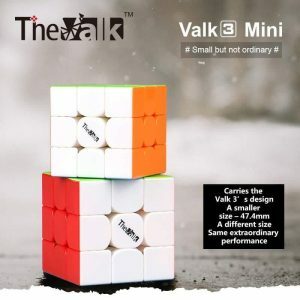 The Valk 3 mini is the smaller brother of the popular Valk 3. With a weight of only 59 grams and the size of 47,4 mm, the Valk 3 mini is comfortable to hold. 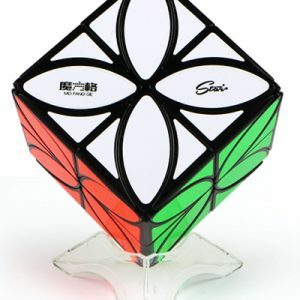 The cube is equipped with the same mechanism as the Valk 3. 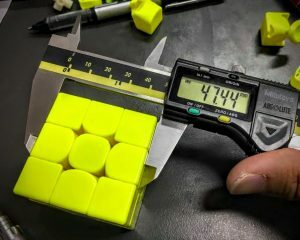 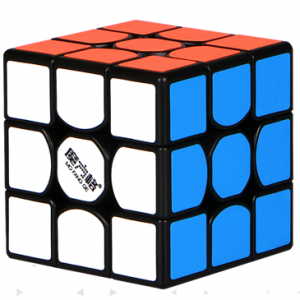 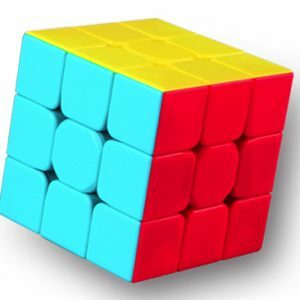 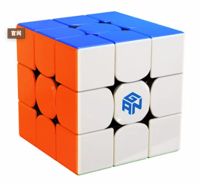 Due to its small size, this cube is ideal for cubing with one hand. 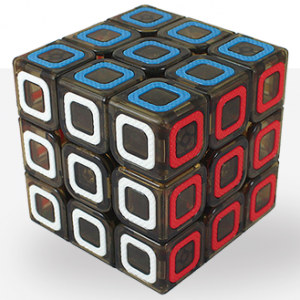 Extra advantage: it makes little noise and is therefore perfect for the classroom! 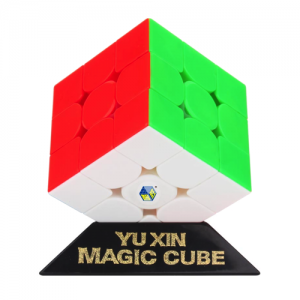 Of course, this cube is also just fun to give as a gift.